ANC 5C and McMillan Advisory Group supported a group of community volunteers in conducting the door-to-door McMillan Community Survey of 2012. 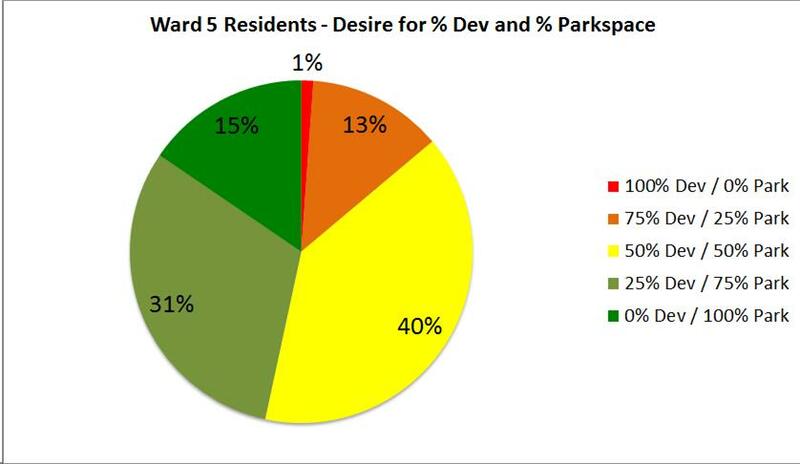 This survey was the first ever data-collection effort undertaken during the past twenty-plus years of McMillan Park development proposals. A press release on April 19, 2012 announced the commencement of the survey effort. The survey form evaluated a broad range of concerns related to the proposed development plans. The survey team collected data from approximately 1,000 individual respondents. 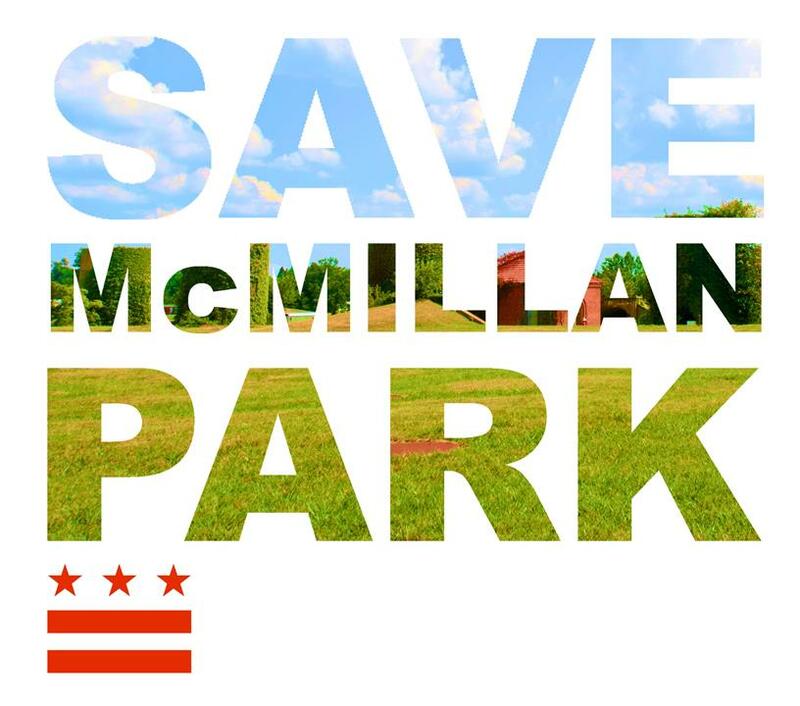 The most revealing result of the survey is that approximately 87% of residents living in neighborhoods directly surrounding McMillan Park want for at least 50% of McMillan Sand Filtration Site to remain as a contiguous public park. 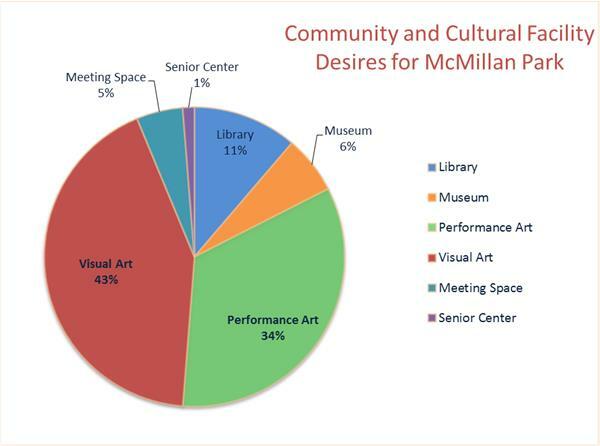 The initial results of the survey analysis are available here as presented to the DC Historic Preservation Review Board on July 11, 2012. 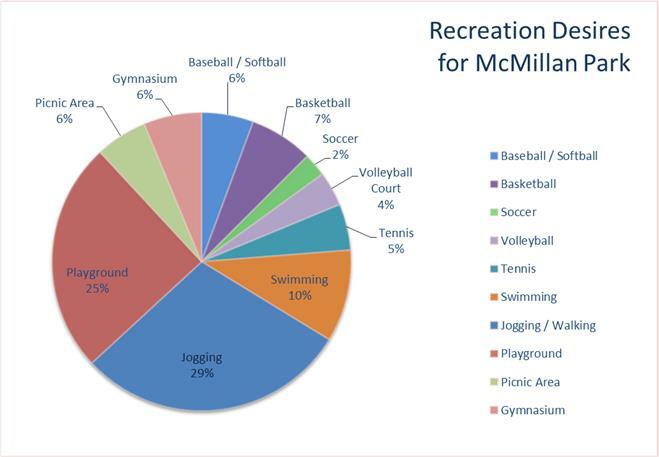 The following graphs illustrate the respondents’ preferences for various recreational activities and community and cultural facilities to include at McMillan Park. The following map illustrates the distribution of survey respondents across the Washington, DC area.